From the beta testing we’ve seen, it seems that there are only two additional mechanics: item and item. These debuffs go out simultaneously throughout the fight. item goes out on about half of the raid every time. It slows each target for 6 seconds and then does damage to everyone within 8 yards of each player. These players just have to spread out. item goes out on one of the tanks every time. It does a huge amount damage after 6 seconds that can be split with anyone within 8 yards of the tank. Players without item should stack on this tank to split the damage. 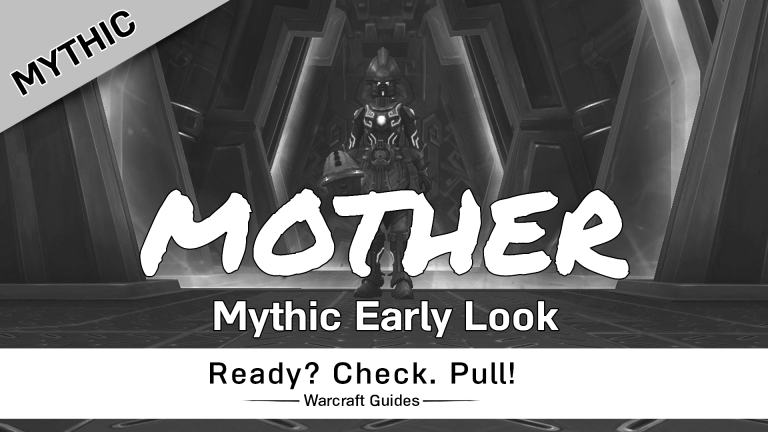 There may be more changes to the fight not shown in beta testing, so we’ll release a full Mythic guide after all changes have been confirmed.